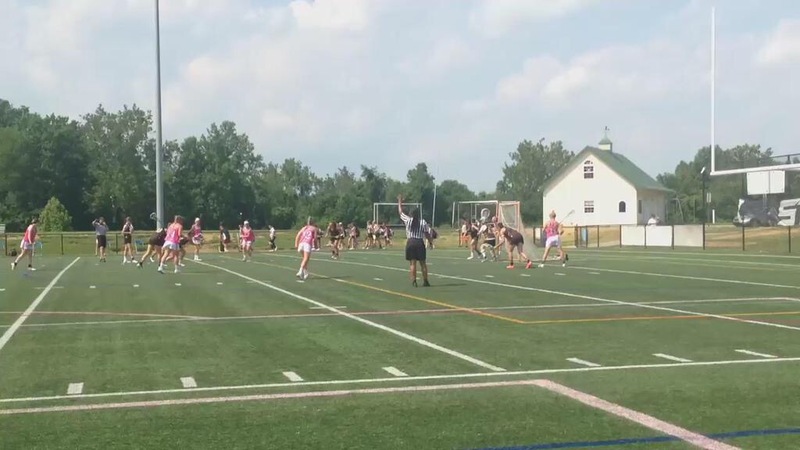 The beginning of a summer filled with top-notch girl’s lacrosse started this past weekend with the 2015 Lax Inception tournament at Cedar Lane Regional Park and Carsins Run Fields in Harford County. Hosting age groups from current high school freshmen to seniors, the tournament is specifically for players showcasing their talent to college recruiters. Top colleges and universities varied in attendance with schools such as perennial powerhouses University of Maryland, Duke University and Penn State University to newcomers Florida Southern University and University of California Berkeley. College recruiters traveled across the country to check out some of the best competition in effort to draw these players to their campus. 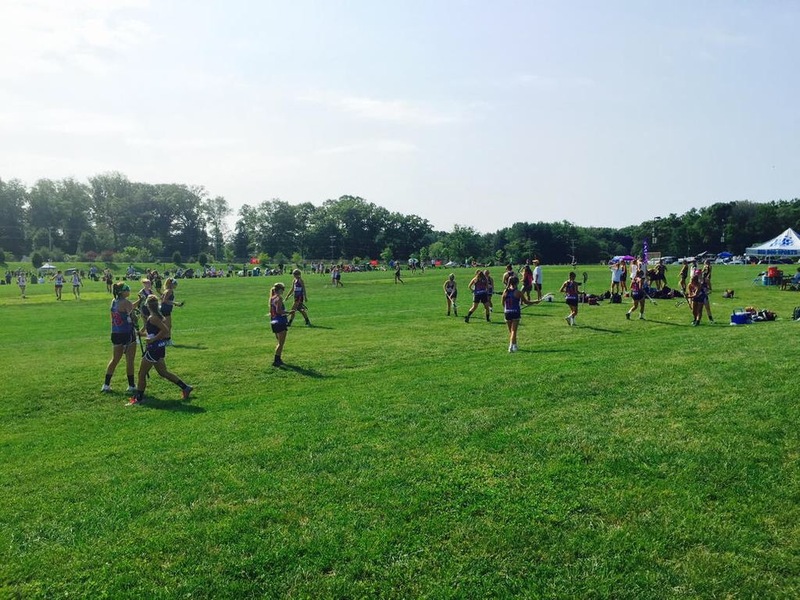 In regards to Lax Inception, Monmouth college coach Eileen Ghent stated, “Lax Inception is a great tournament to attend as a college recruiter. At some tournaments over the summer, it is hard to get a chance to watch all of the players you are interested in within a small time frame. At Lax Inception, you’re not only watching one player on one team, but a handful of players on both teams at a high level of play.” As additional perks to Lax Inception, college coaches are offered a catered event for meals, sunscreen, free parking and tents with seating to enjoy watching the game. 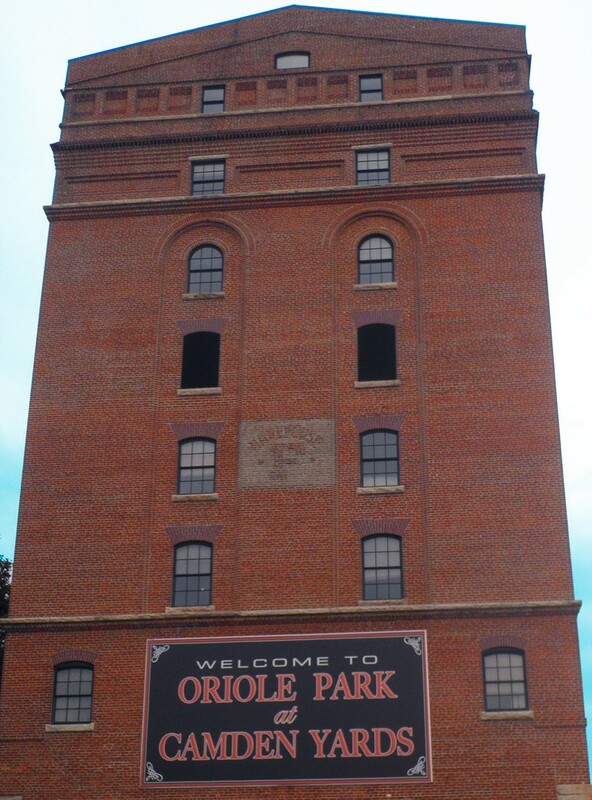 Overall, the tournament was a huge success for not only the players but the coaches and recruiting staff as well. 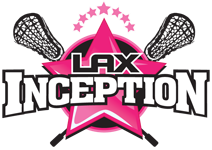 To learn more about Lax Inception, visit their website at http://www.laxinception.com/.